Atlanta, GA – Things might get uncomfortable at this weekend’s Summer Jam festival. 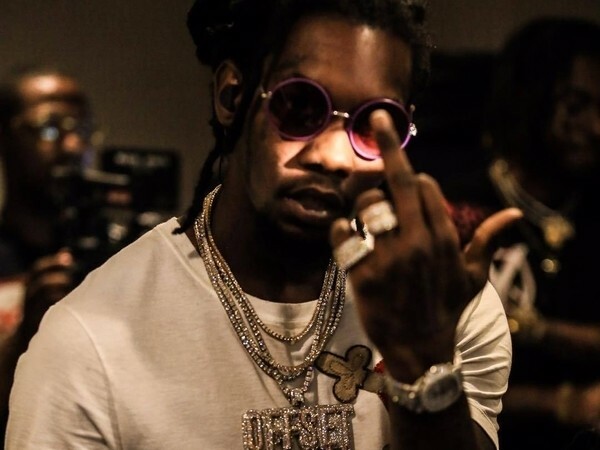 Offset, who is scheduled to perform at Hot 97’s annual event with his fellow Migos members, threatened radio personality Ebro Darden over a joke made on Instagram. Ebro posted a screenshot of an article claiming Cardi B broke up with Offset because he demanded $250,000 for a guest appearance on her song “Lick.” While Ebro knew the story was false and Cardi B debunked it, he still took the opportunity to mock the idea that an Offset verse would command such a high price. Wait!! ? ?… This not true! Funny on so many levels tho!! An Offset verse is $250K?? This did not sit well with Offset, who fired back at Ebro in the comments of the original post. The Migos MC declared he would attack the Hot 97 employee if Ebro said the joke to his face. Ebro did not seem too worried about the threat. The Ebro In the Morning host told Offset to calm down and noted that they will indeed see each other on June 11.